In the first of a new series of podcasts, Vince and Phil delve deep in the world of Ian Flemming’s James Bond 007. Going in order from first to last, the guys start things off here with 1962’s Dr. No. Click here to download Episode 55. This podcast is available here, in the iTunes Store, and on Stitcher Radio. Simply search “Three Drinks In” in the iTunes or Stitcher search bar and click on the icon of the beer wearing headphones. Don’t forget to “Like” us on Facebook and follow us on Twitter, @3drinksinpod, and on Instagram, @threedrinksinpodcast. 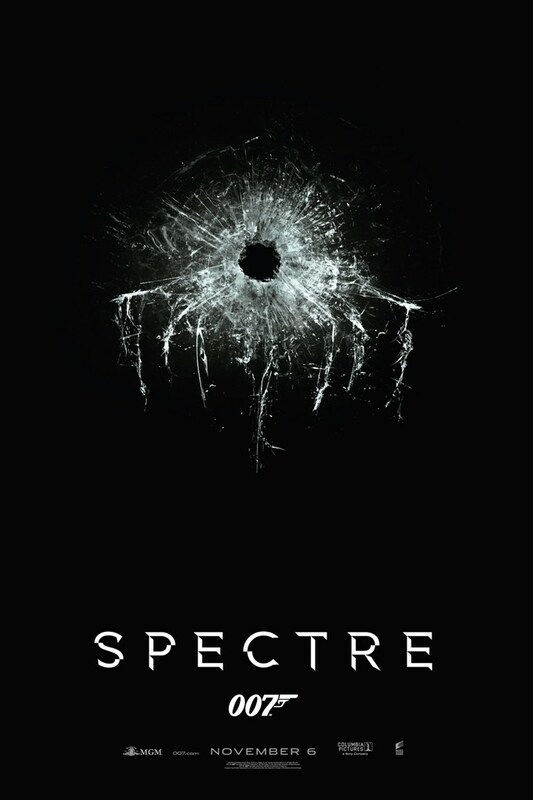 With the recent announcement from Sony Pictures and Eon Productions about the next installment of the 007 series, SPECTRE, Vince and Phil sit down and discuss their favorites of the bunch, why Phil’s wrong for not liking Skyfall, and what we would like to see out of the next film. Click here to listen to or download Episode 31. This podcast is available here and at the iTunes Store, simply search “Three Drinks In” in iTunes and click on the icon of the beer wearing headphones. We are also featured at http://www.2ndfloorsemantics.com along with two other great podcasts, Scary If Literal and XP Earned. Please make sure to visit us there and check out these other great podcasts! Find them on Twitter at @2ndflsemantics.